Design and construction of the structural steel and roof for an indoor community swimming pool. 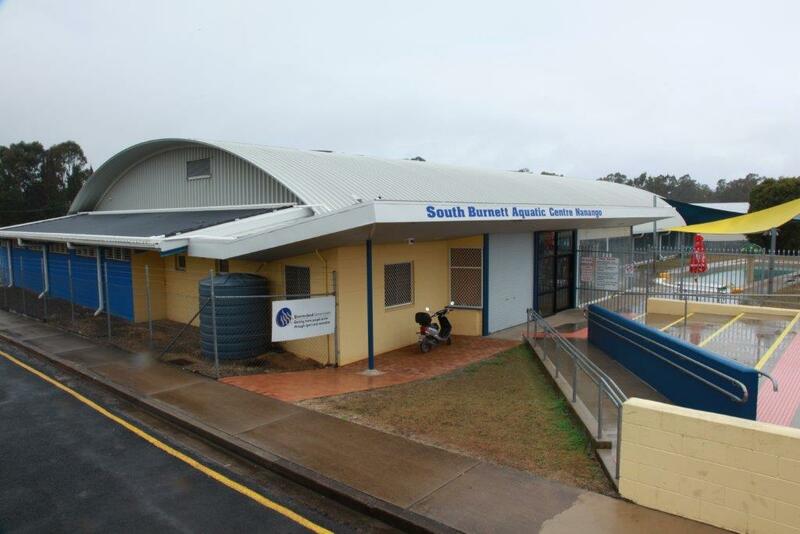 Spantech was contracted by TP Aquatics to design and supply the footings, structural steel and insulated Spantech roof. 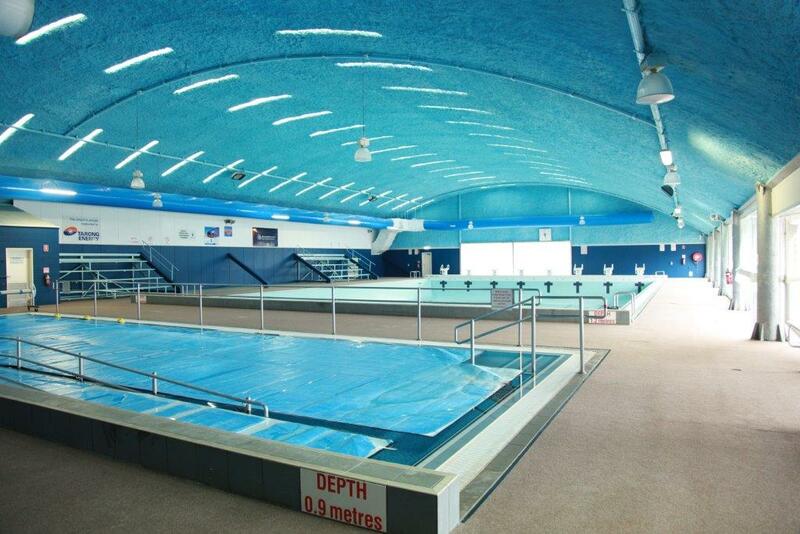 The Centre includes an indoor 25 metre, eight lane pool and hydrotherapy pool. The hydrotherapy pool is heated by gas with a complimentary solar heating system fitted to the skillion roof of the building. Skylights, ventilation system and café blinds on two sides provide a pleasant swimming environment year-round.